Trane Variable-Speed Air Conditioner Units | Thornton Heating Service, Inc. The XV18 Variable-Speed Air Conditioner with Trane TruComfort™ is one of the most efficient systems on the market, cooling your home with precision by running at the perfect speeds to keep your home comfortable at all times. The variable speed compressor and system adjust gradually to constantly keep the temperature within 1/2° of your thermostat’s setting. The XV18 is also designed and tested extensively to stand up to the toughest elements, while boasting a 18.00 SEER rating for an all-around comfort experience with excellent efficiency. The XV20i air conditioner is among Trane’s most exceptional home cooling systems. TruComfort™ Variable Speed allows the unit to reach SEER ratings up to 22.00 to deliver precise comfort throughout your home while being one of the most energy-efficient systems in the world. This unit combines the best that Trane has to offer in reliability, efficiency, and comfort in an air conditioner that automatically adjusts itself for constant temperature control without temperature swings. And the air conditioner is “tortured and tested” to hold up to anything while still running quieter than competitors’ units for a unit that is truly unlike any other. Your investment in a Trane air conditioner is well protected with limited warranties on the outdoor coil and compressor. OPTIONAL EXTENDED WARRANTIES ARE ALSO AVAILABLE. EXTENDED WARRANTIES CAN PAY FOR LABOR AND OTHER COSTS NOT COVERED BY THE MANUFACTURER’S LIMITED WARRANTY. * Registered Limited Warranty terms are available when you register within 60 days of installation, otherwise Trane’s Base Limited Warranty terms will apply. Base Limited Warranty information on specific products can be found on Trane.com. Ask your dealer for full warranty information at time of purchase. Warranties are for residential use only; some exclusions may apply. An option to purchase transferability of your Registered Limited Warranty is available. Thornton Heating Service, Inc. wants you to get the most for your money so we do our best to give you all the applicable rebates on qualifying systems that are available. 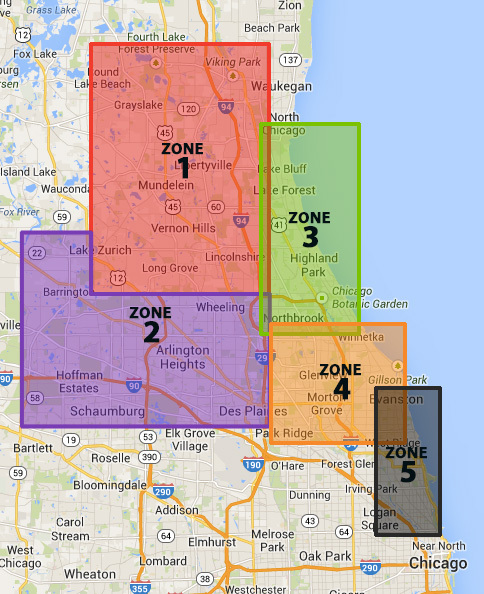 Rebates from ComEd, Nicor or North Shore Gas/Peoples Energy. Get your Trane Variable-Speed Air Conditioner installed, repaired, or serviced today by the Thornton HVAC Specialists.